New Market Alert: Suri Restaurant and Market! 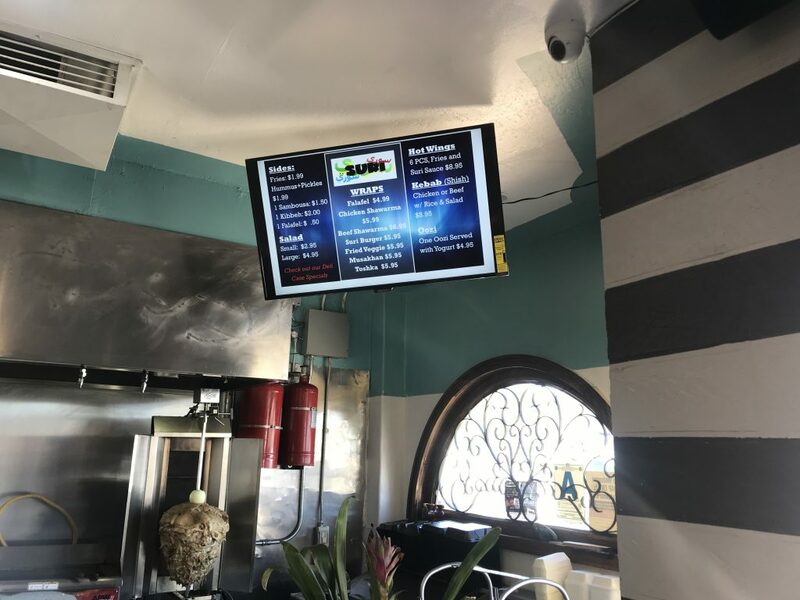 We are happy to introduce Suri El Cajon Market and Restaurant, the newest market in our Live Well Community Market Program. Suri is a small, family-run food market located in El Cajon. This market is best known as San Diego’s first and only authentic Syrian restaurant and grocery store. 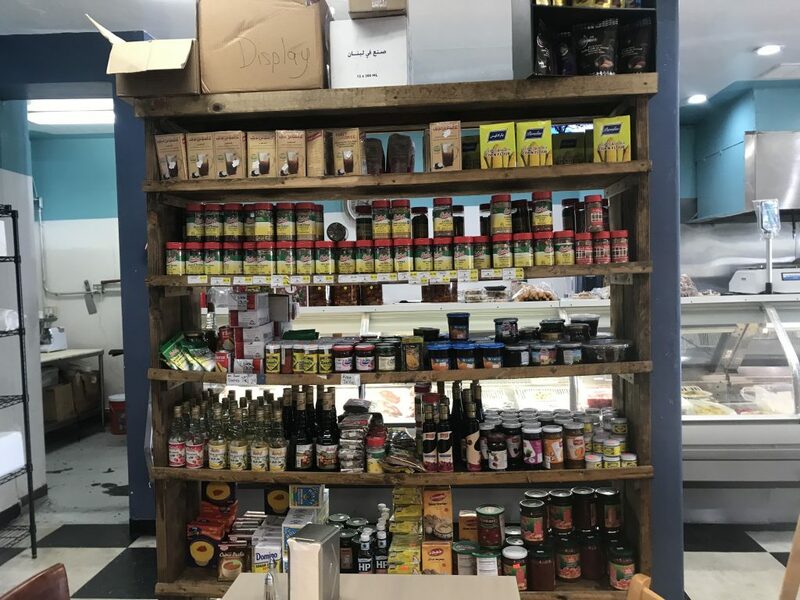 The market offers a variety of traditional Syrian spices and ingredients that are 100% Halal. People come from all over San Diego County to Suri Market to purchase authentic freshly cooked Syrian food, including vegan options. 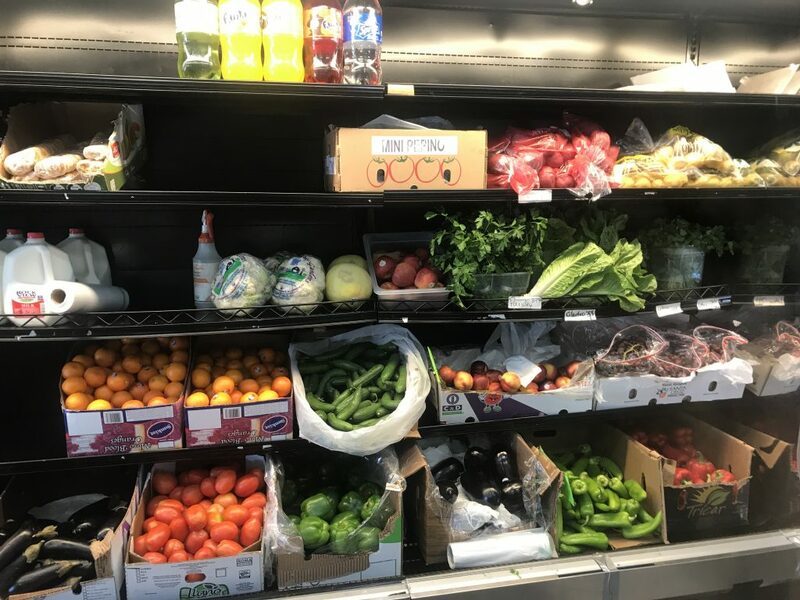 Some of the goals for Suri will pursue with the Live Well Community Market Program include: redesigning the layout to promote healthy items near the front, introducing new signage throughout the market, and storefront improvement. Follow Suri Market on Instagram @surielcajon for daily updates! For program funding information, please see Live Well Community Market Program.